There aren’t many risks associated with desk jobs, or working in safe environments such as office buildings. 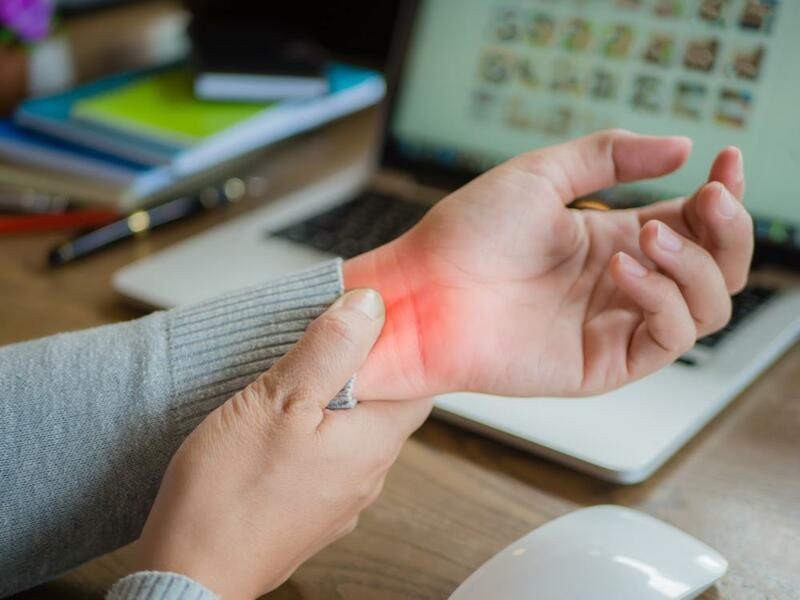 However, a recent study by the Centers for Disease Control and Prevention sheds light on several positions in these environments that put you at increased risk for developing carpal tunnel syndrome (CTS), a painful condition that affects your hand and wrist. Dr. Douglas J. Abeles is a highly regarded orthopaedic surgeon who diagnoses and treats carpal tunnel syndrome. Along with his team of medical specialists, they help men and women find both nonsurgical and surgical solutions for CTS pain so you can perform your daily activities without discomfort. Does your profession put you at risk for CTS? Below are some of the most effective ways to prevent carpal tunnel syndrome at work. The median nerve runs through the center of your wrist and into your hand through the carpal tunnel. When the median nerve is compressed, it leads to pain, tingling, and numbness in your hand and wrist. For some people, the median nerve gets compressed because they simply have a narrow carpal tunnel. For others, carpal tunnel syndrome is the result of repetitive motion or forceful activities that involve your hand and wrist — the kinds of things that can happen on the job day in and day out. Is your job putting you at risk of CTS? Based on this information, the study also indicates that some of the largest groups of employees affected by CTS include apparel manufacturing, food processing, and administrative positions. Additional jobs with a high rate of CTS include computer work, truck driving, and production line positions. Hair stylists, musicians, and cashiers may also be at a higher risk for developing carpal tunnel pain and symptoms. While you may not be able to quit your job, or switch to a career that makes you less likely to develop CTS, you can make adjustments in your current profession. Is your chair the right height for optimal arm position and wrist alignment? Can you alternate between standing and sitting while you work to avoid having your hands in the same position for eight hours or more each day? Do you take enough breaks throughout the day so you can change the position of your wrists and hands? Just as you need to get up to stretch your legs after sitting for a long period of time, take a few minutes to stretch your wrists every couple of hours. Rotate your wrists, clench and unclench your fingers, and hold your hands out in front of you with your palms facing the wall in a “stop” position. The team at Douglas J. Abeles MD & Associates can recommend specific strengthening exercises for your hands and wrists. Keep your wrist as straight as possible while you work. Try not to flex it so that it overextends beyond its natural range of motion. This can help reduce pressure on your median nerve. Wrist braces help keep your wrist aligned in its proper position so you can alleviate pain and pressure on your median nerve. Wearing a brace while you sleep prevents your wrist from bending in an unnatural position, and wearing it while you work prevents you from overextending it, as well. Do you hold a pen too tightly? Do you grip a screwdriver with intensity? Do you push your computer keys with too much force? All these things add up when it comes to developing CTS, especially when you do them for many hours each day. Be aware, and loosen up if you need to. If you perform a job that requires you to exert force with your hands, such as carpentry, don’t use more force than is necessary. If your work tasks require you to exert force or carry heavy loads, work up to it gradually and allow your muscles time for conditioning. With a little forethought and awareness of your environment and habits, you can make adjustments to help prevent carpal tunnel syndrome on the job, even if you work in a high-risk position. For expert treatment for wrist and hand pain, call Douglas J. Abeles MD & Associates, in Castro Valley, California, to schedule an appointment, or book online today. 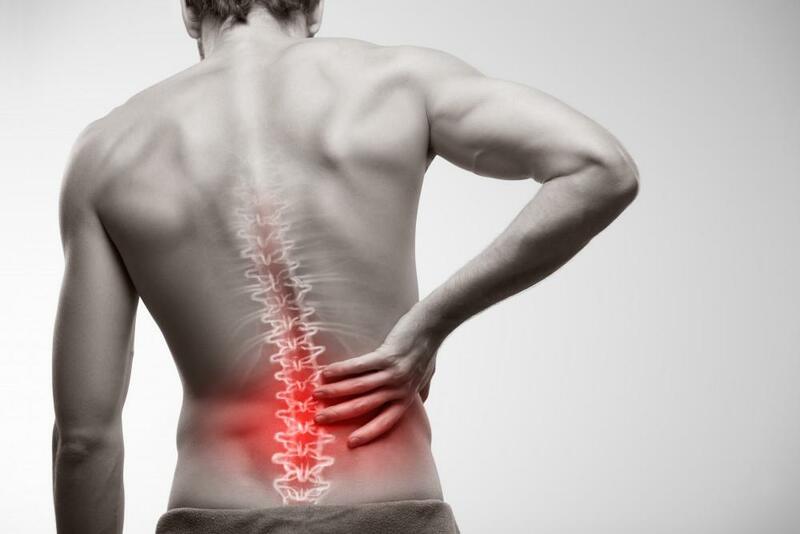 Will I Need Surgery to Repair a Herniated Disc? 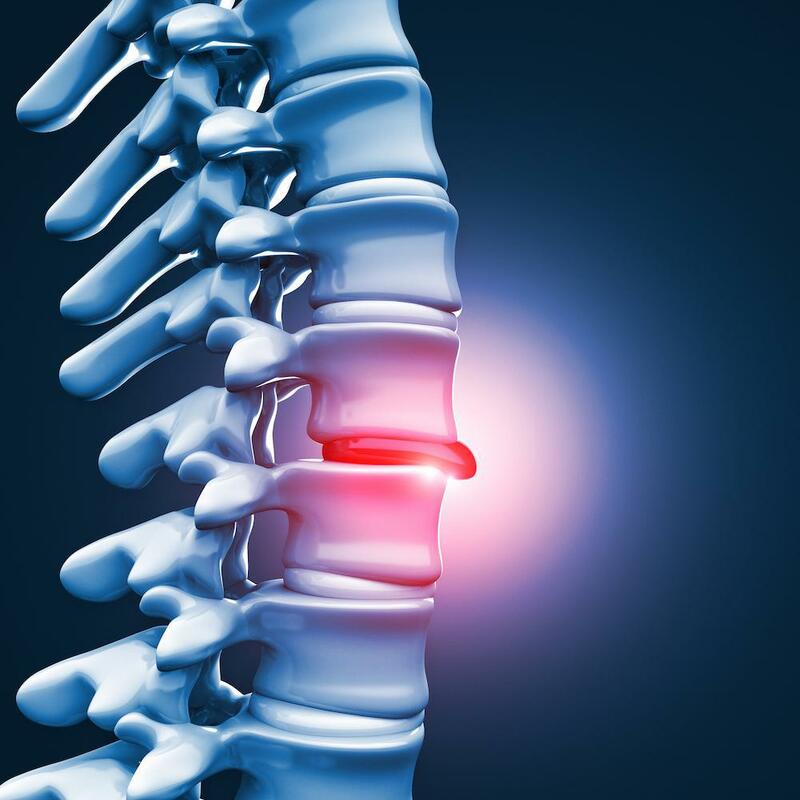 If you suffer from the pain of a herniated disc, surgery may not be the only way to get long-term relief. We offer nonsurgical treatment options for herniated discs and can help you decide what’s best for your health. Do swimming, throwing a ball, or reaching your arm above your head result in shoulder pain? 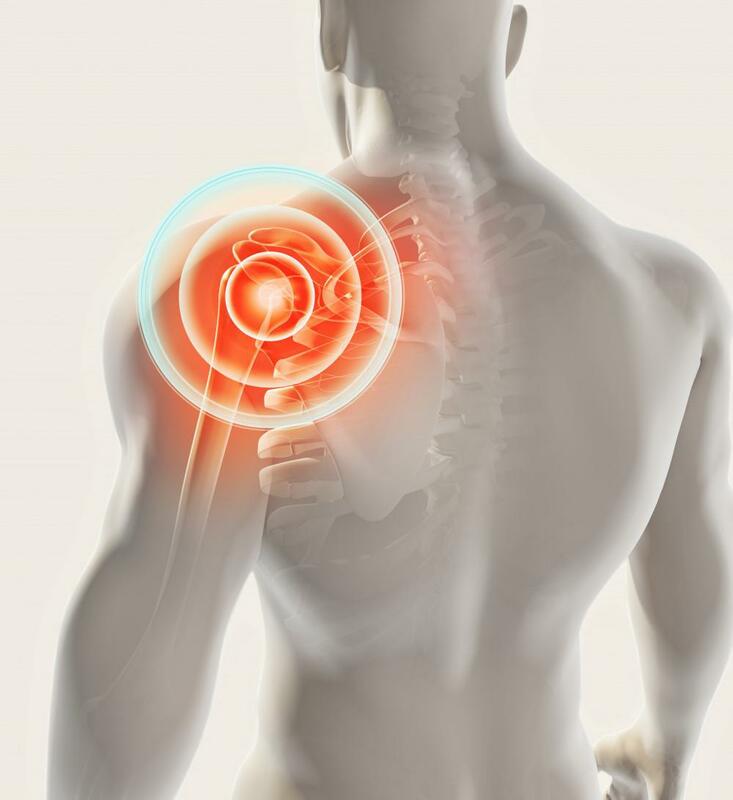 You could be suffering from shoulder impingement. Read on for the cause, treatment, and why getting care is critical to preventing more damage. Rotator cuff tears aren't uncommon, but that doesn't mean they're not really painful. Recognizing the symptoms is the first step toward making sure you get the care you need to prevent further joint damage. Spinal stenosis becomes more common as we get older. Knowing what symptoms to look for is important for making sure you get the treatment you need as early as possible. Here's what to look for. Is it time to make that leap and have the joint replacement surgery you've been avoiding? That may be your best option if you find yourself dealing with any of the situations outlined in this article from Douglas J. Abeles M.D. &Associates.